I saw a Denny’s in Auckland on my second day, and I knew I had to go. 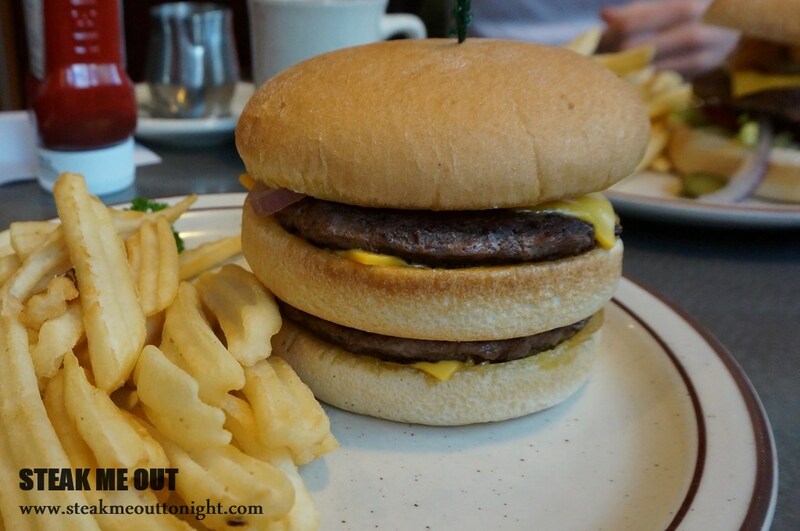 Denny’s, while a chain in America is still delicious – a trait I was hoping the NZ branches would have. They had a special on at the time, buy 2 burgers, get one free. 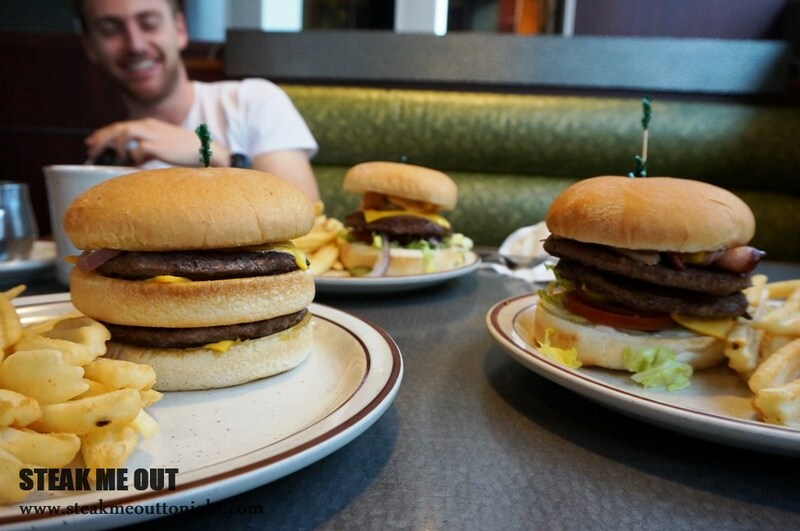 My friend and I, wanting to try as many of the burgers as possible, took this as a challenge and ordered the 3 to share. 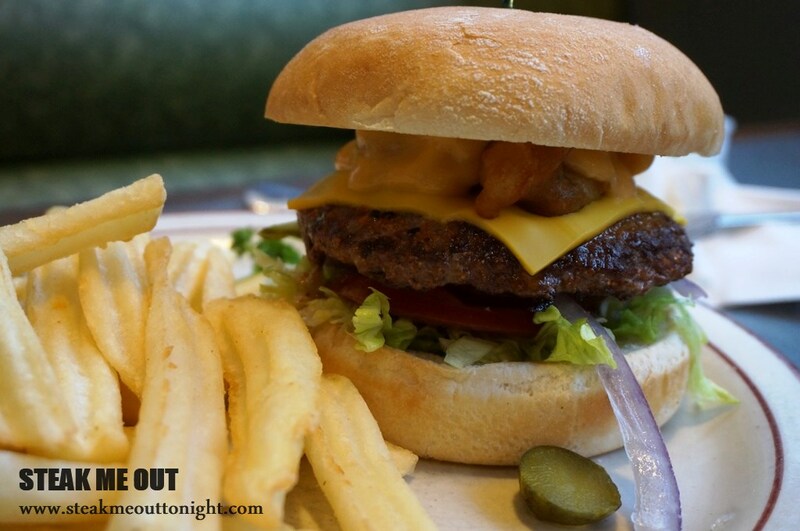 We settled on the Picante, Double super burger and the Milleinum burger. Denny’s in NZ had no flavour. The buns were dry, the burgers were under seasoned and too lean, the cheese had no flavour. They were just lack lustered burgers. The best one was the Picante. It had a slightly spicy sauce which gave it some sort of flavour and made it ok to eat. 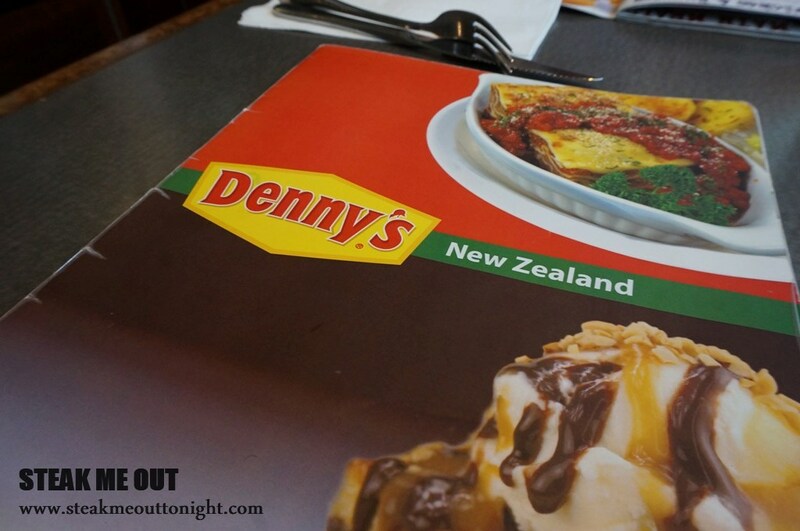 Denny’s in NZ holds nothing of its heritage from the states. It’s a damn shame. 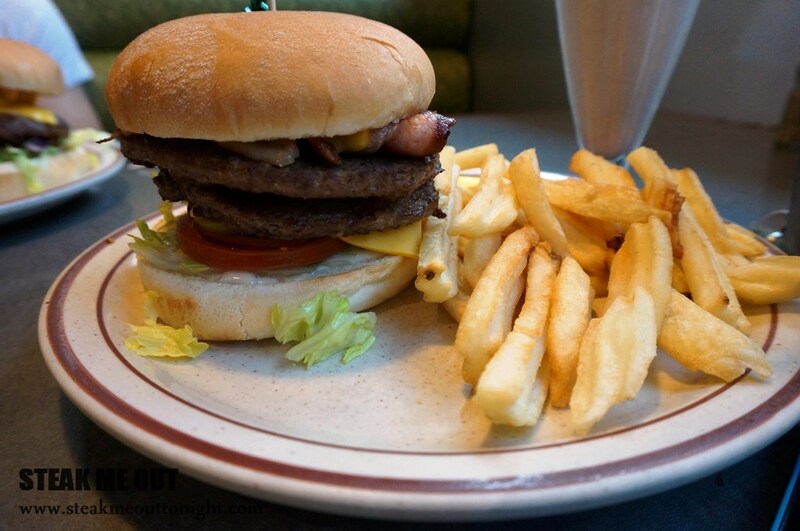 Posted on December 31, 2014 October 13, 2015 by AdrielPosted in Burgers, New ZealandTagged Auckland, Burger, Never Again, New Zealand.